Take a tour in space in virtual reality with Creanet's A TIME IN SPACE 2 VR CARDBOARD, the sequel to the first ATIS entry. Explore the galaxy in all its beauty, drive spaceships, see asteroids and planets, and marvel in the beauty of our universe. 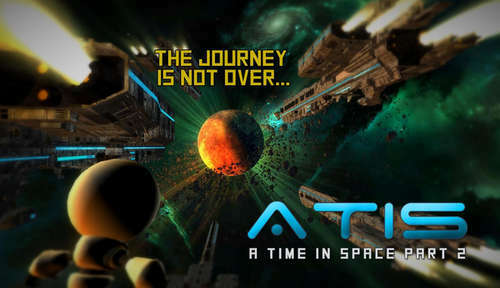 If you liked the first A TIME IN SPACE game, then you'll love this sequel! This game is compatible with all popular vr headsets (Cardboard, Homido, FreeFly, VRBox), and you don't need a controller to play. Install Apk, Copy data folder to sdcard/Android/obb, Launch the Game and play.